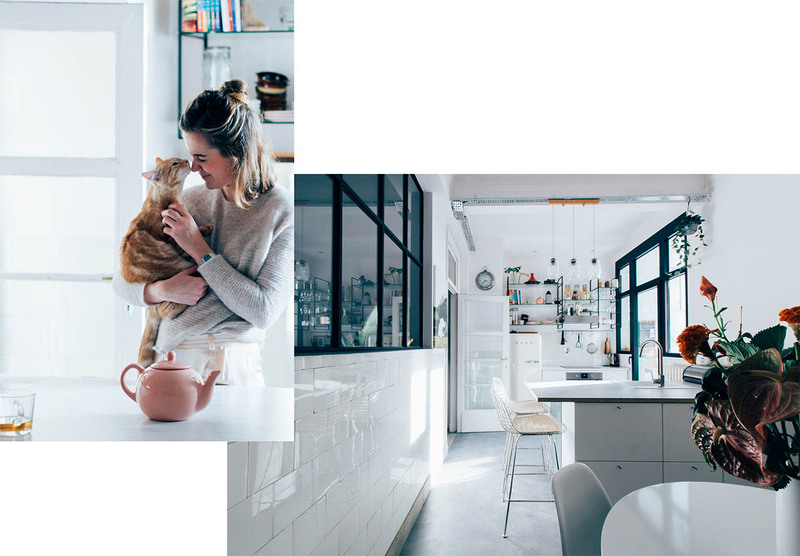 When a mutual friend introduced me to Line, she said “If you’re looking for interiors to blog about, you should definitely have a look at hers!” A quick glance at Line’s Instagram profile proved she was right: every corner of Line and her boyfriend Ben’s apartment is styled to perfection. What else did you expect when a visual merchandiser and a product designer move in together? 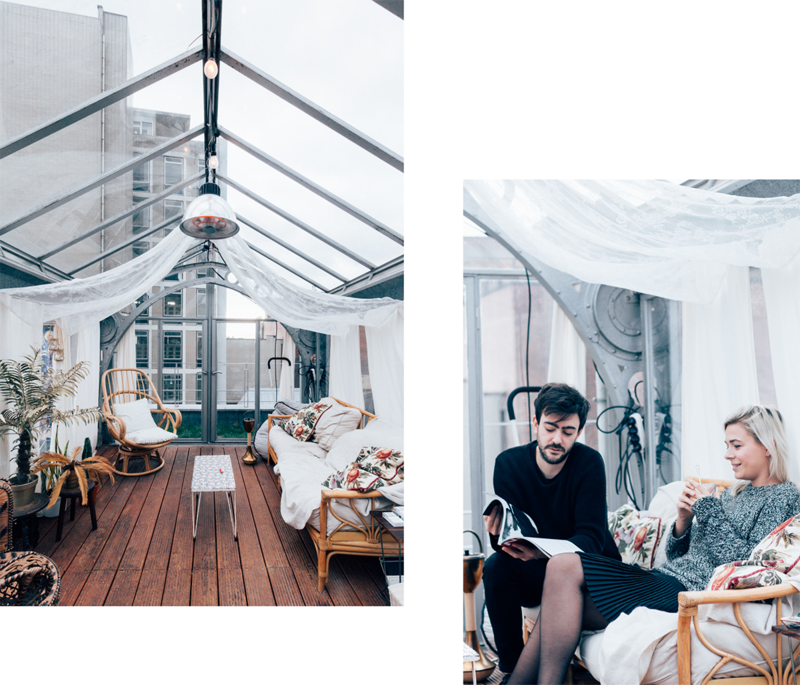 I invited myself over for a photoshoot, a talk and a healthy dose of “couple’s interior therapy”, as Ben described it at one point during our talk. 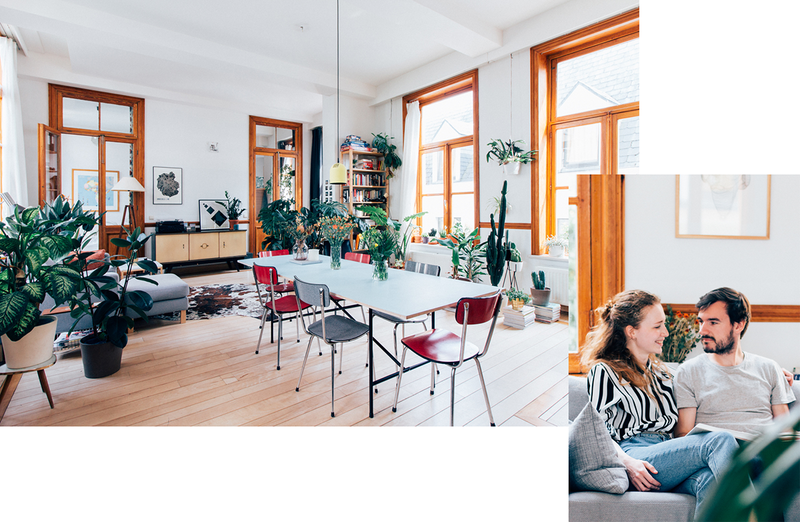 A few months ago, when I was escaping the renovations in my studio until I could move into my new apartment, my friend Lies Mertens welcomed me with open arms into her two bedroom flat in a quiet neighborhood in Antwerp. 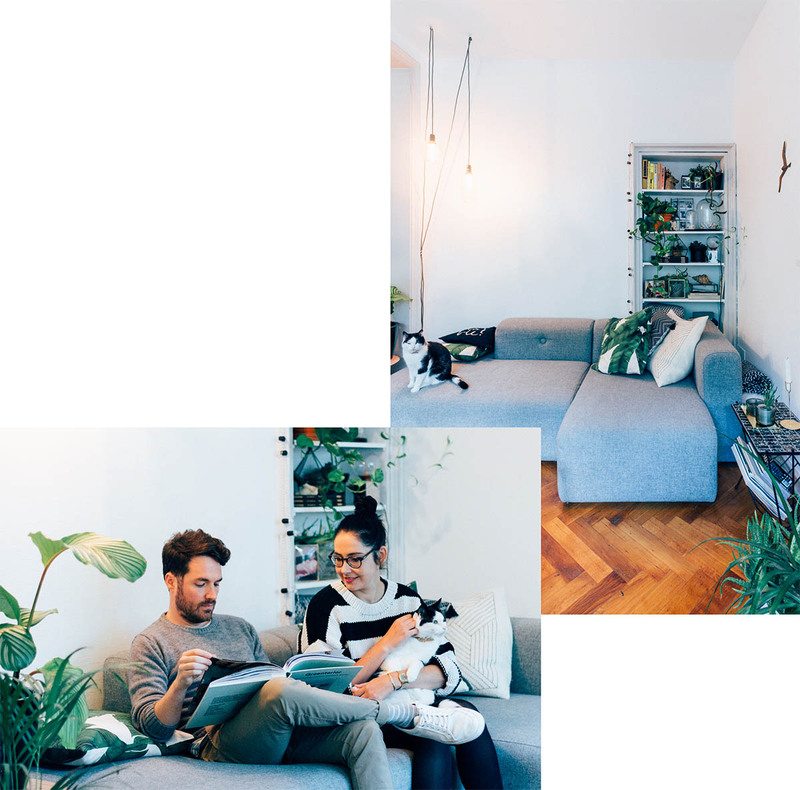 The apartment, part of a 1930s art deco building that used to house a cinema, has undergone quite a renovation process before it turned into the cosy home and atelier that it is now. With every visit to Lies’ home it became more and more clear that her home was the perfect candidate for an INSIGHTS interview, and this sleepover was the perfect time to do so. However, sometimes life gets in the way of these interviews to get finished. That’s why I’m sharing this shoot only now, after Lies has already redecorated her apartment about a dozen times, but more on that later. 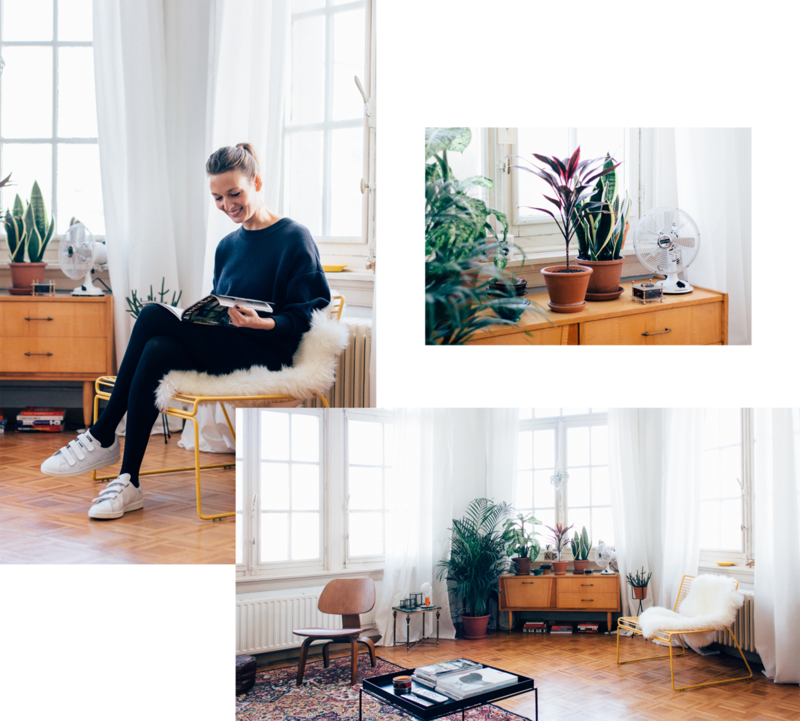 While Liene shares mostly fashion, make-up and hair inspiration on her Instagram account, it’s her interior that truly grabbed my attention. That’s why almost a year ago, I contacted her and her husband William for an interior shoot. 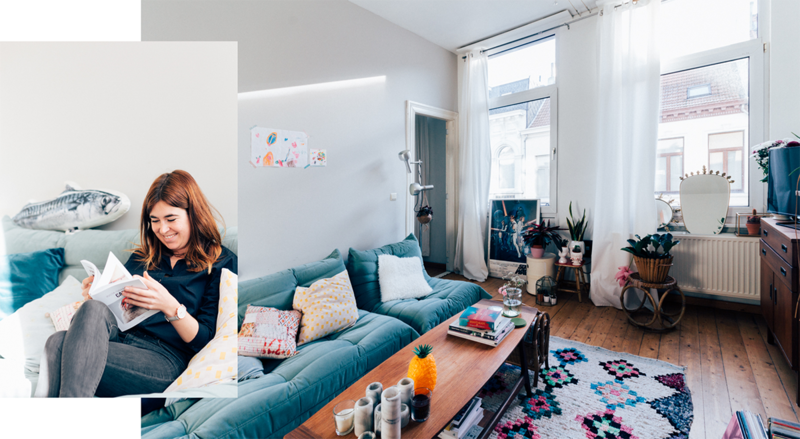 As it turned out, their home renovation was still in full force, Liene just knew which corners to frame! 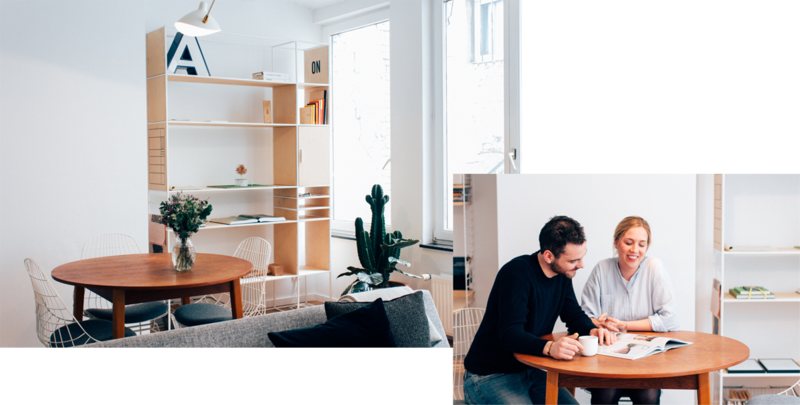 We kept in touch and eventually they welcomed me into their home for a chat about their ongoing renovation process and William’s interior and furniture design business Wøti. Up until a few years ago, taxidermy was considered rather tacky and cruel. If anyone is responsible for turning that image around, it would be Jeroen Lemaitre of Animaux Spéciaux. He single-handedly updated taxidermy’s image by limiting himself to animals that died a natural death, combined with his impeccable taste and artistry. 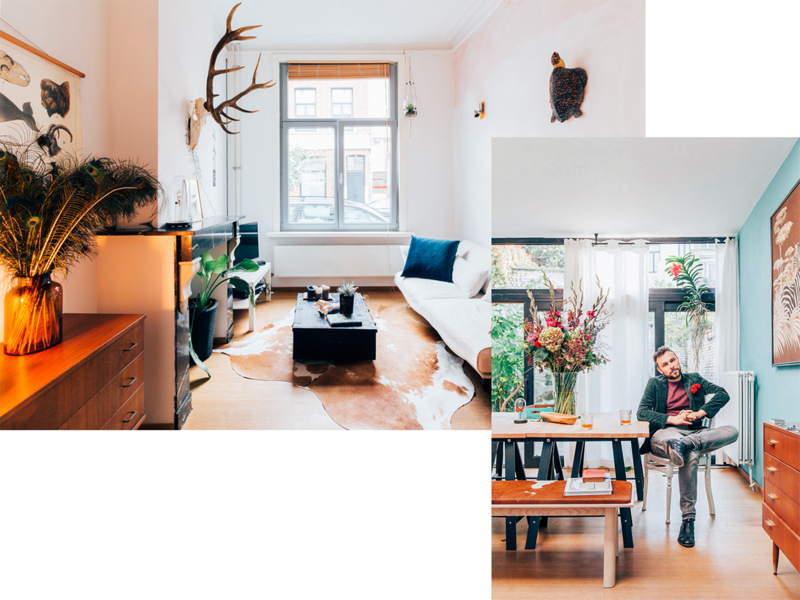 Jeroen describes himself as a treasure hunter, someone who tracks down interesting collectables or makes them himself by hand, from colorful insects preserved under cloches or in frames, to taxidermy, intriguing accessories, exotic plants and even artworks. These are all for sale in his beautiful shop Animaux Spéciaux in Leuven (which I blogged about earlier here) and his webshop. Well… not all of them are for sale, as some of his most intriguing pieces ended up in his own home, which he was kind enough to show me. 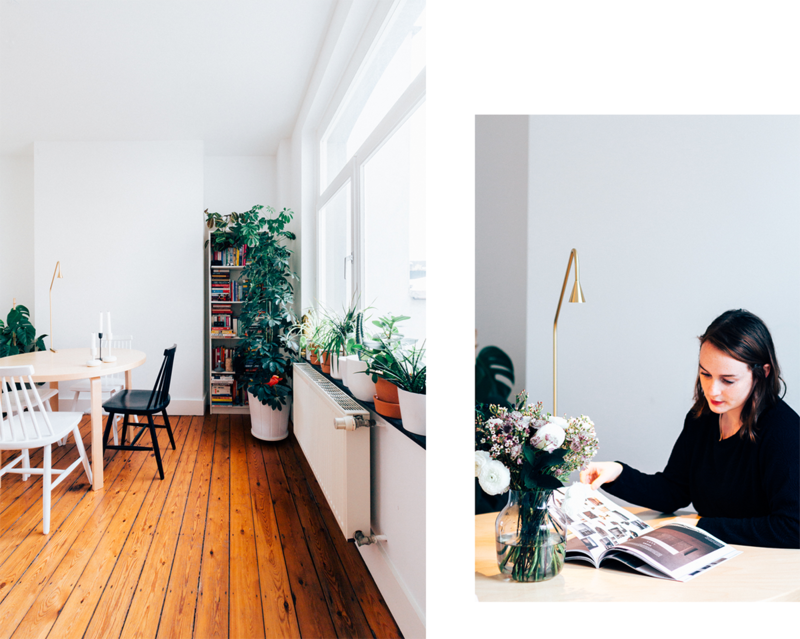 Ever since I first laid eyes on Nathalie Teugels’ furniture in the Convoi pop-up shop hosted by the ladies behind Phyt and Sternum, I was curious to find out more about Nathalie and her clean aesthetic. 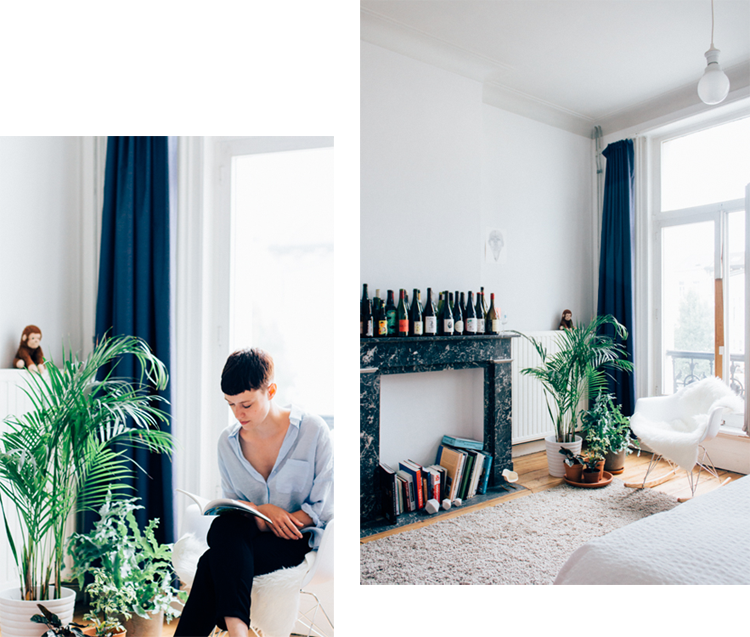 When I found out she recently moved to a new apartment, I figured it was the perfect moment to ask this furniture designer to share some INSIGHTS of her home. “Don’t expect too much!” Marijke told me before I came by for this photoshoot. I did have high hopes for her interior, as her instagram feed and her old blog had already convinced me of her good taste and knack for decoration. Like I expected, she didn’t have anything to worry about. 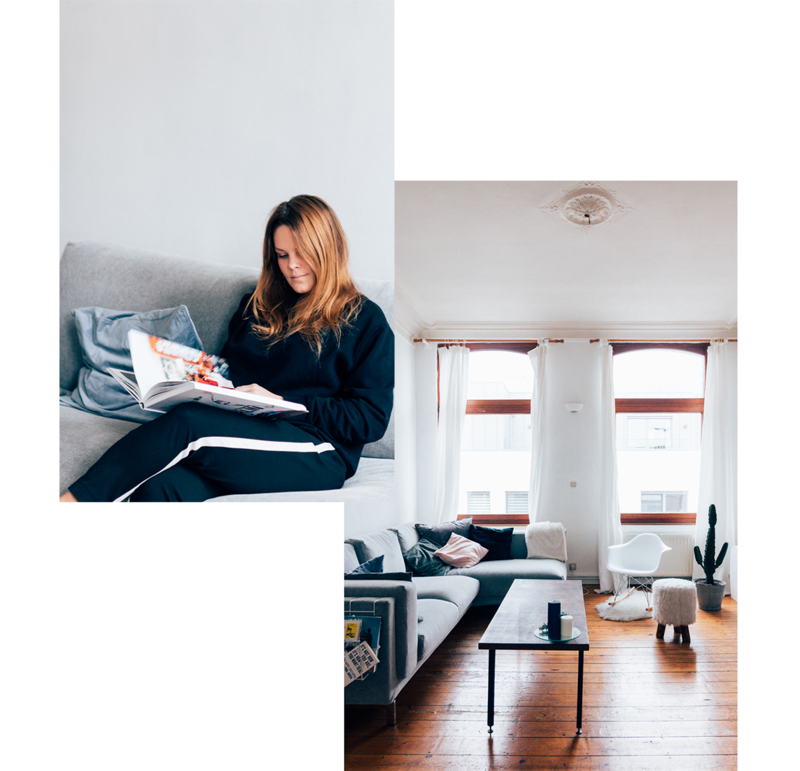 With the beautiful wooden flooring, that cosy handmade bench in front of the bay window, her collection of knick-knacks that reflects her personality so well, the cute original kitchen and her impeccable taste altogether, Marijke’s apartment fits in perfectly to the INSIGHT series. 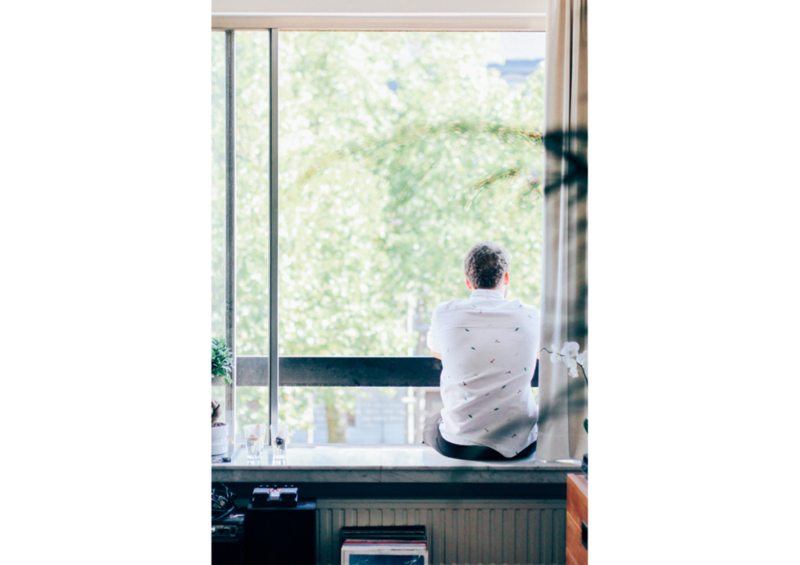 When I arrived at the front door of this Brussels based couple, Miguel en Lisa were still on their way home and I had to wait on their doorstep for a while. Luckily the sun was shining and the duo had a good reason for being late: the plant and flowers they bought on the market turned out to be rather difficult to transport on their bikes. The sunlit apartment they inhabit is a Walhalla for plant lovers, but these two always have room for another green friend. 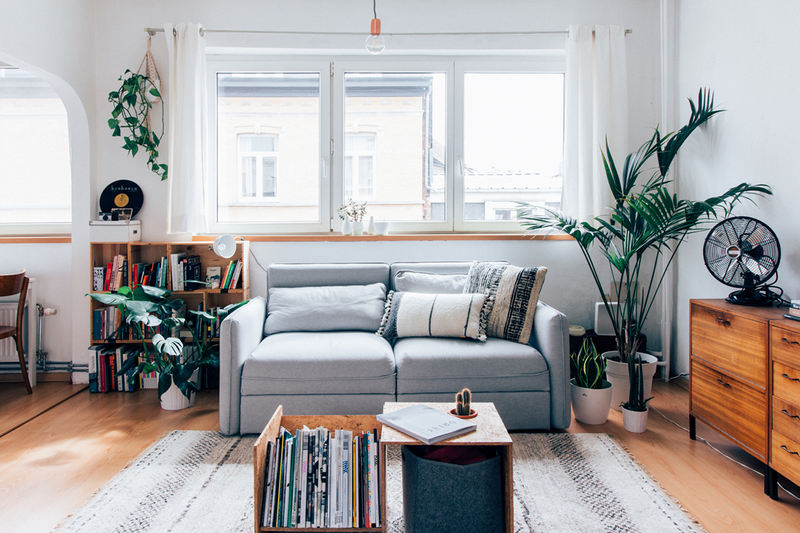 With huge windows on both sides of the living room and their green fingers, it’s no surprise that plants thrive in here. 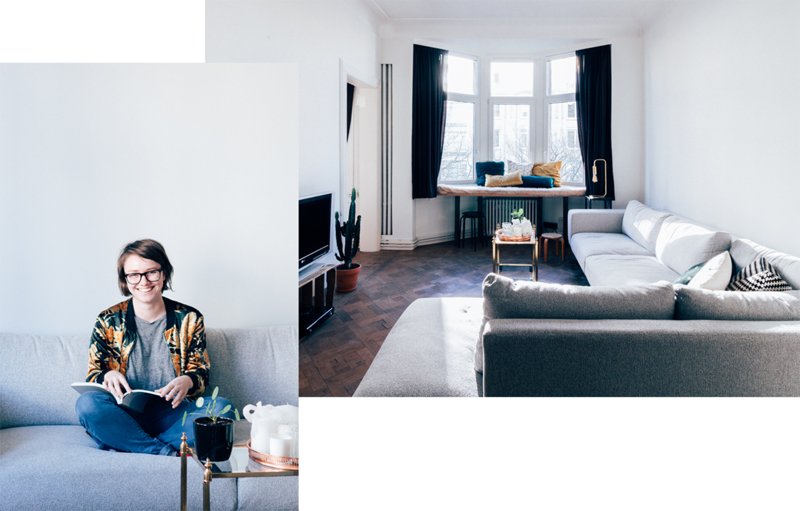 It’s been over a year since I posted my first INSIGHTS blogpost, which featured the home my dear friend Paulien Herbots. I’ve fallen in love with her interior more and more with every change she made, so I figured it was about time I paid her a second visit with my camera! So, what’s changed? A few items have been moved around, some furniture has been added while others have disappeared, even more plants have been added to the mix and let’s not forget about those stunning bedside lamps. Handmade by her father (with a marble base! ), these are surely the eye-catchers in her bedroom. 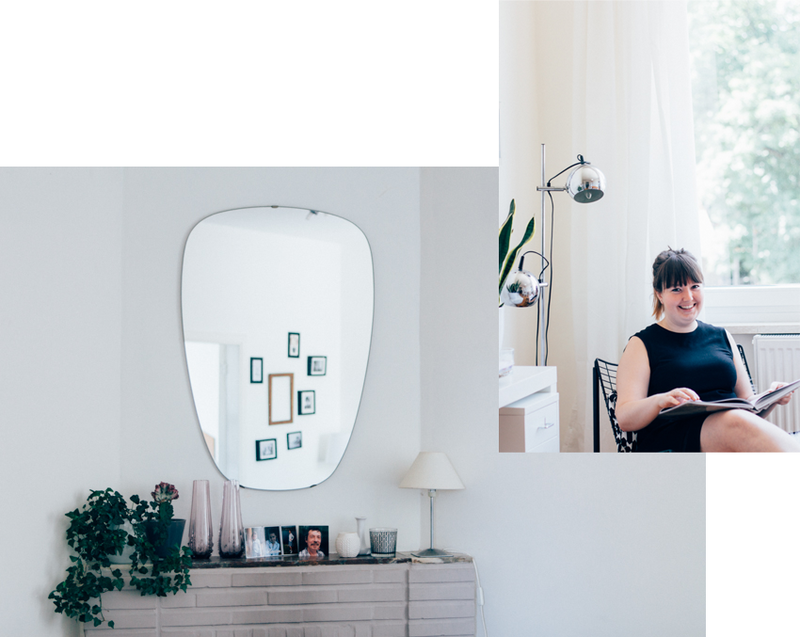 Want to see for yourself what her interior looked like before, and read all about Paulien’s interior choices? Head over here! Reinaart Vandersloten and I met during our architecture studies, but we only started talking when we were both at Interieur Kortrijk. At the time, I was an intern with Baroness O., while he was there to present his Space+ design, a multifunctional wall object that I was really impressed with. His beautiful design already implied that Reinaart had good taste, but I was still surprised when I first entered his apartment, which was filled with beautiful vintage design and interesting details. 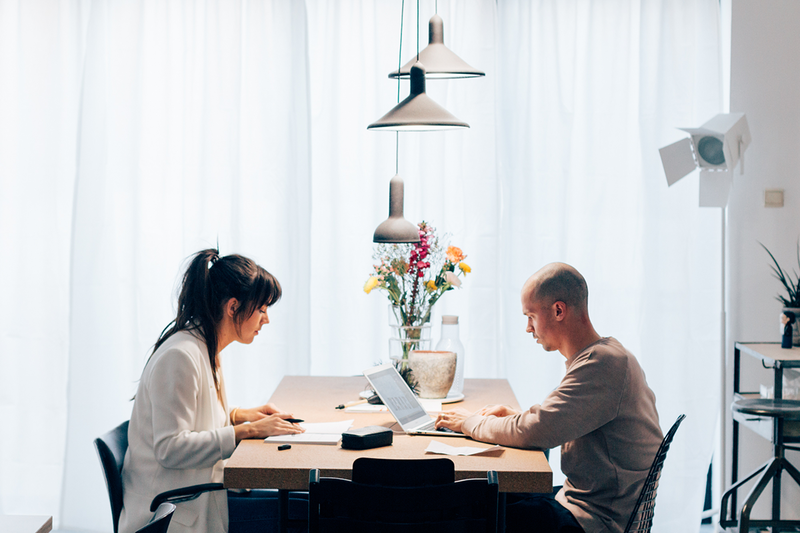 “Everthing you see has a story or a meaning.” Reinaart said, “It doesn’t exactly come together easily, as I’ll never just go to Ikea to buy a few lamps, but it’s a work in progress.” It might be a work in progress, but I just had to ask him to share his home in the Insights series. 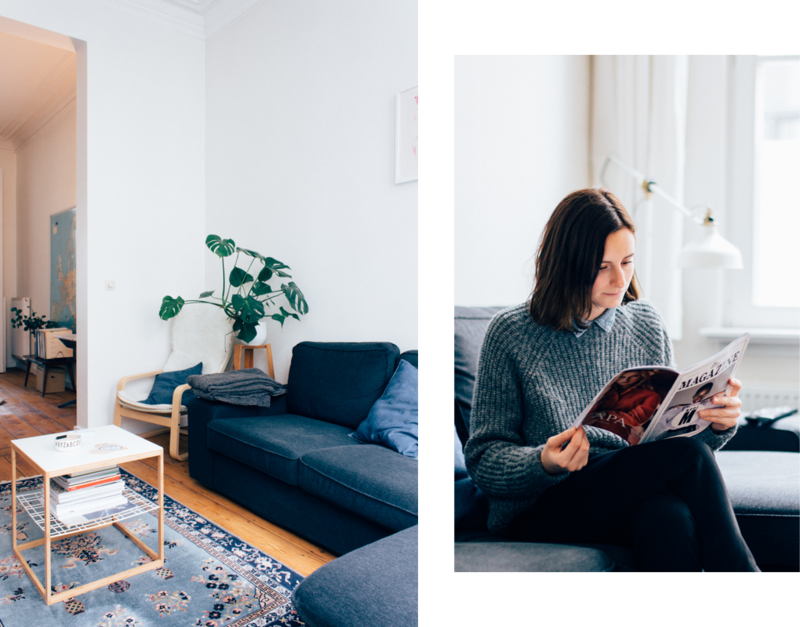 For this first edition of insights (besides the one covering my own bedroom), I’m offering you a peek into my dear friend Paulien Herbots’ home in Antwerp. Whenever I set foot in her apartment, I feel just a tiny bit jealous, and I know I’m not the only one. 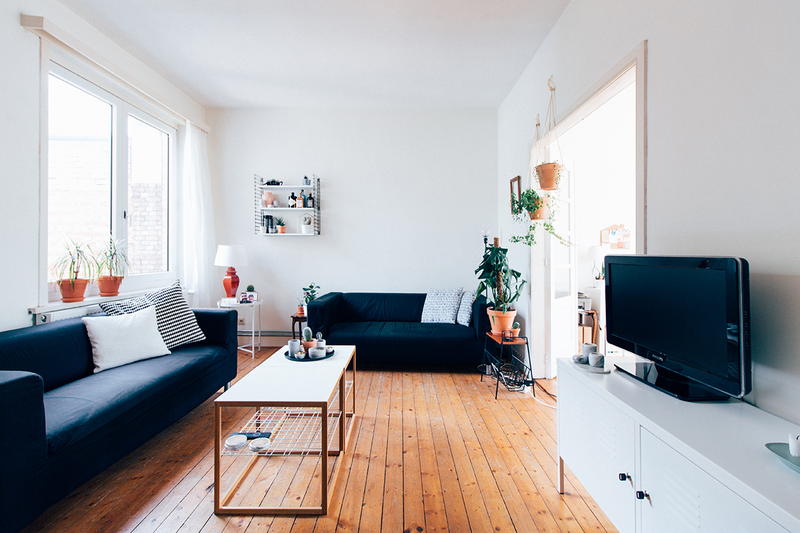 She managed to find herself an affordable apartment with lots of light and space, in a quiet street in the city center and with a green view. 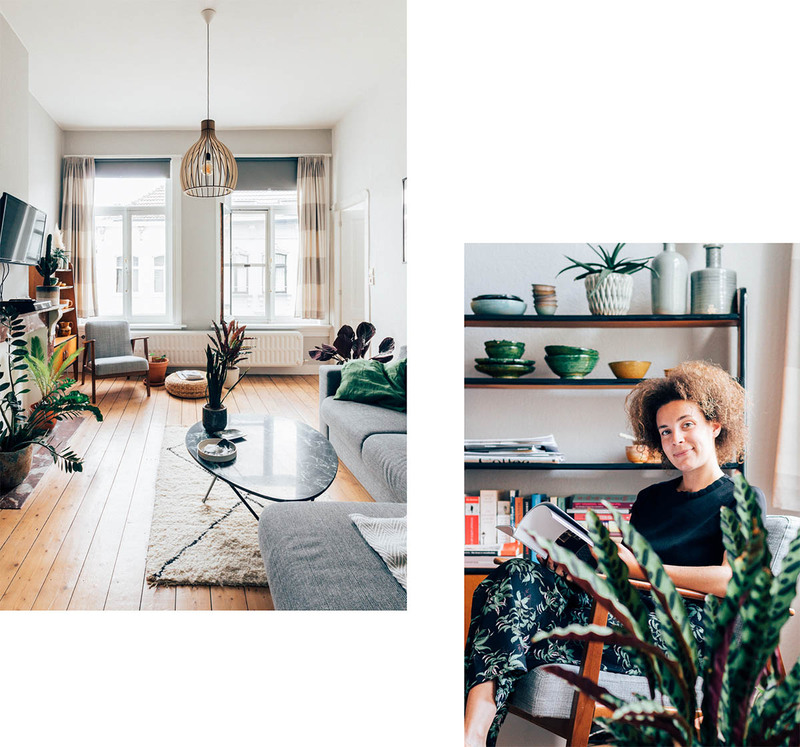 Paulien has a knack for interior design and turned this apartment into a lovely home. But that’s not the only reason why we love to visit her: she always treats her guests to the most delicious food and drinks. This girl might be working as an architect, her real passion is food. She not only loves to cook herself, but she also enjoys watching cooking shows, strolling through food markets, going out for coffee or treating herself to a delicious egg breakfast.